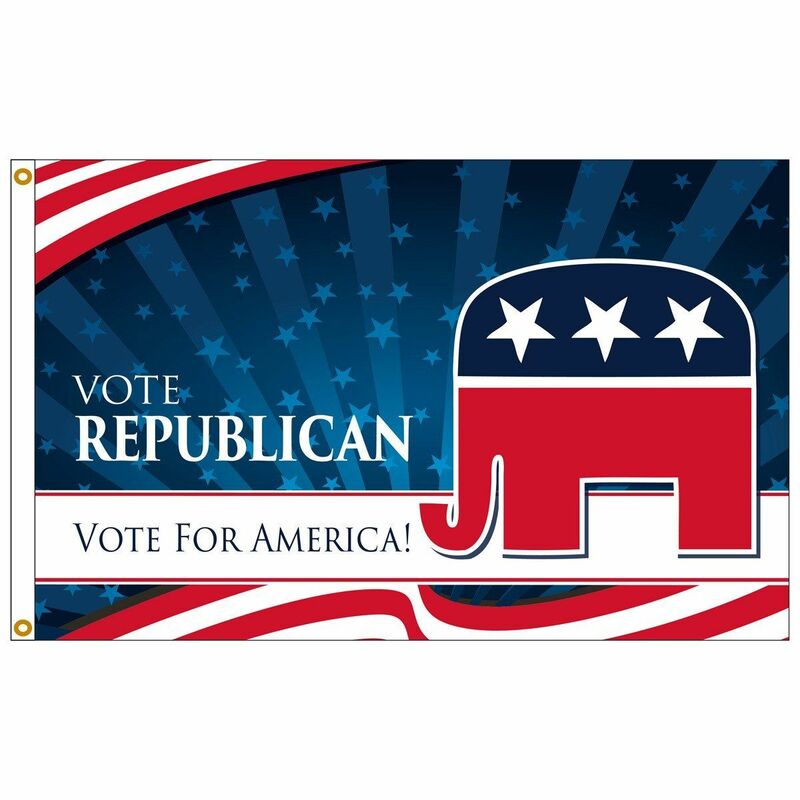 Celebrate the GOP and show your support for the Republican Party with these great flags and banners. AmericanFlags.com features Republican flags, garden banners, handheld flags and other merchandise. These GOP flags are perfect for campaign offices, events, rallies and for your home. All are in-stock and on sale right now!